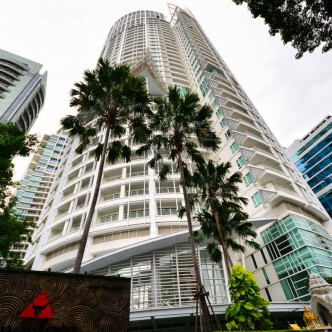 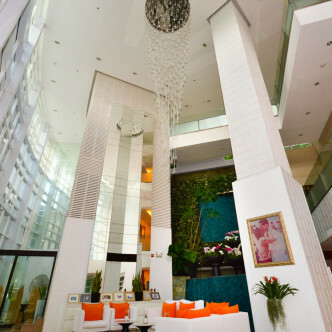 This luxurious building boasts an impressive 34 floors and was completed in 2004. 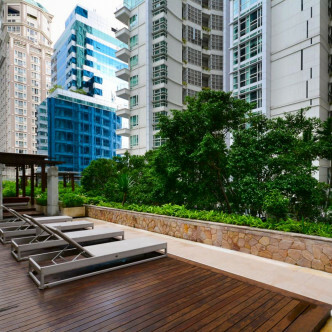 Anantara Baan Rajprasong features a total of 220 fully furnished and serviced units that come complete with excellent modern conveniences and offer striking views of Bangkok from their large picture windows. 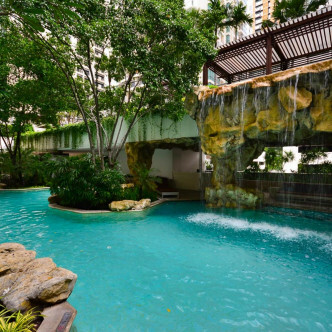 One of the most luxurious facilities here is the stunning outdoor Jacuzzi, which is set in a pretty garden and is shaded by cascading waterfalls. 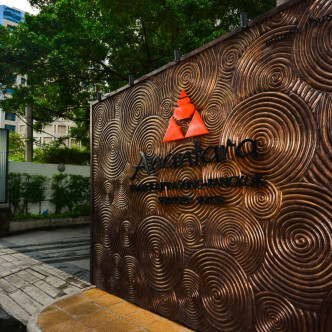 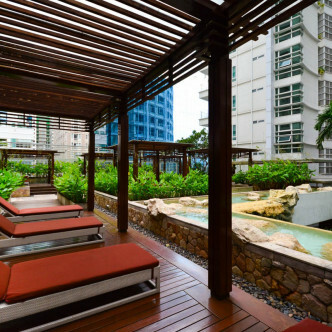 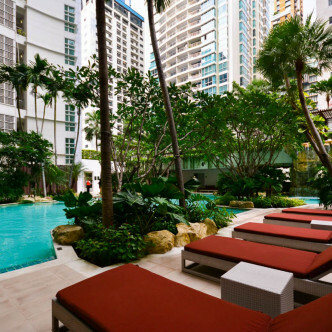 The tropical swimming pool is surrounded by flowers to provide an oasis in the heart of the city, while residents will also have full access to the fitness centre, sauna and library. 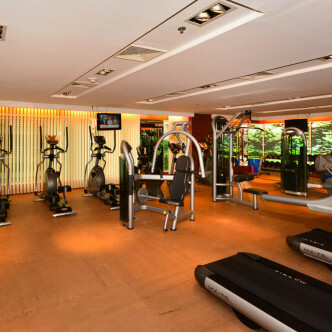 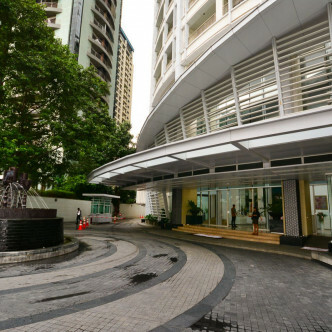 The location of the building is very convenient, as residents will find themselves on Rajdamri Road in the heart of Bangkok’s business and shopping centre. 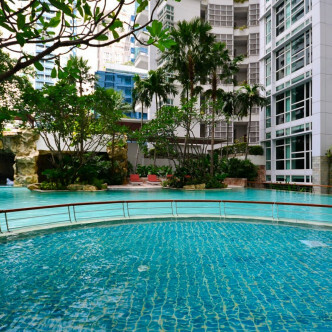 Ratchadamri BTS centre is just a few steps away, while other attractions in the area include the picturesque Lumpini Park, Siam Paragon shopping centre and a whole host of excellent restaurants.